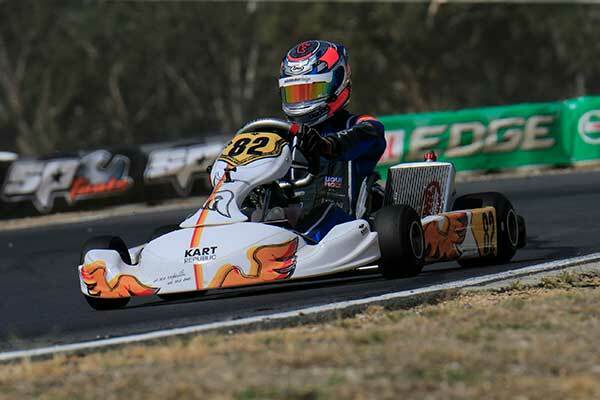 Kiwi karter Dylan Drysdale heads into the third round of this year’s Australian Kart Championships at Newcastle this weekend with a real chance of a place on the podium on Sunday. 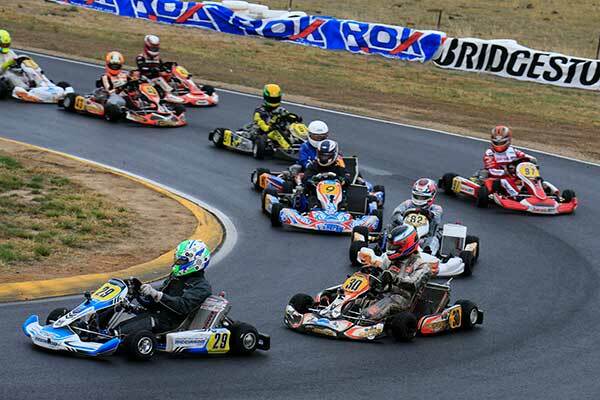 The former Palmerston North ace, 19, has finished fourth in the KZ2 class final at both previous rounds of this year’s SP Tools Australian Kart Championship presented by Castrol Edge series and heads into the third round this weekend in fourth place in the overall class point standings. Not a bad place to be, particularly when he is only three points back from third placed Pearce Lehane who in turn is just a single point behind Drysdale’s teammate Troy Loeskow who is currently second behind leader Aaron Cameron. 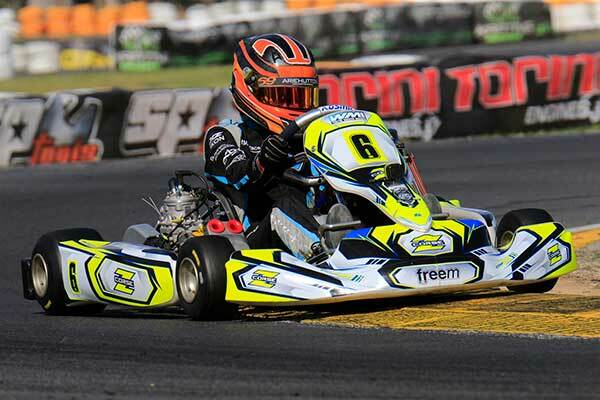 It’s a smaller but no less talented Kiwi squad making the trip to Newcastle this weekend, Drysdale one of four New Zealand drivers in the 100-plus field of competitors entered across nine classes. The others are the country’s two leading female karters, Madeline Stewart and Rianna O’Meara-Hunt from Wellington, and Kaden Probst from Auckland. Stewart competes in the 125cc/6-speed gearbox KZ2 class with Drysdale et al, O’Meara-Hunt in the premier direct drive class, KA1, and Probst in Cadet 12. Usually Madeline’s older sister Ashleigh, also competes (this year in the AKC’s X30 class) but this weekend she will miss the Newcastle round because of University commitments. “It is a very challenging track to drive on and is the hardest on tyres of any of the tracks we race at as part of AKC,” he said this week. Also realistic about their chances are Rianna O’Meara-Hunt and her father Marty, particularly given the issues they have had with extra lead the slightly-built Wellington 16-year-old has to carry on her kart to reach the Minimum All-Up Weight (MAW) of the Senior classes she now runs in across the Tasman. “The KA1 series does offer us a small respite – from 165kg in Rotax Light down to 153kg in KA1 – but weighing up remains an issue with us,” Marty said. Young Aucklander Kaden Probst has had issues of his own at the two previous AKC rounds as well. At the second he blew a clutch in practice then an engine in qualifying, leaving him in 38th place overall (out of 50) in the Cadet 12 pecking order. He showed excellent speed and race craft in the heats, however, making up eight places (from a P25 starting position) in the first,10 in the second before a hard-won P20 finish in the Cadet 12 Final. 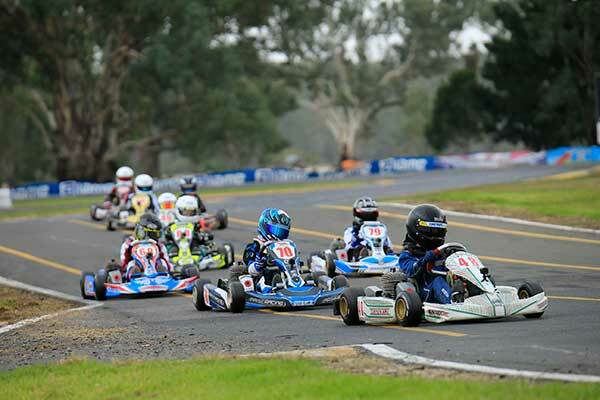 This year’s Australian Kart Championship is being contested over five rounds with the next at Emerald in North Queensland in July and the final at the Todd Rd track in Melbourne at the end of August.